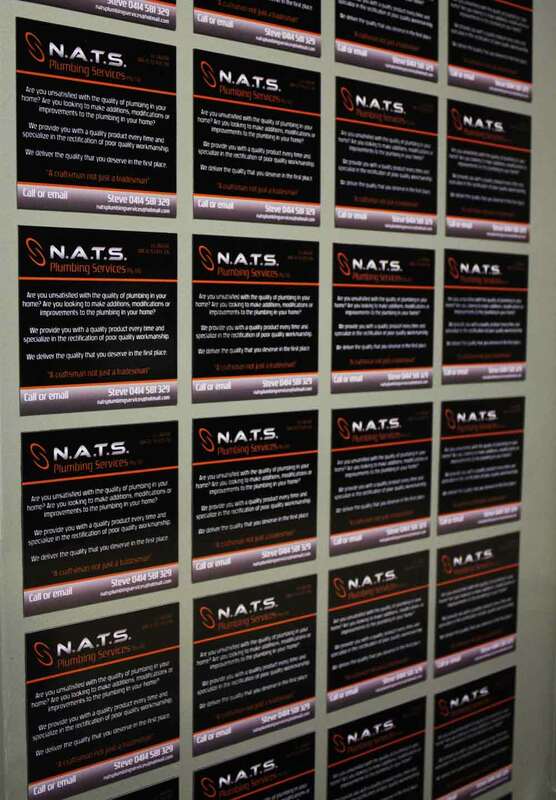 Car, fridge, business cards, magnetic labeling or cabinet magnets can be custom designed using your company logo and images. 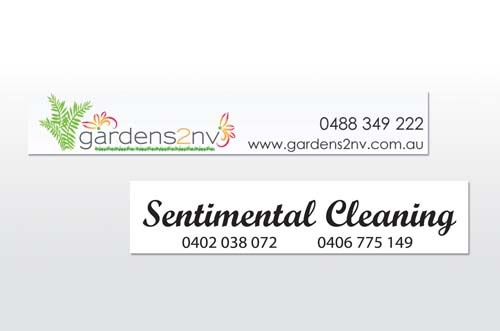 We can create your own and unique magnet in full colour CMYK printing. 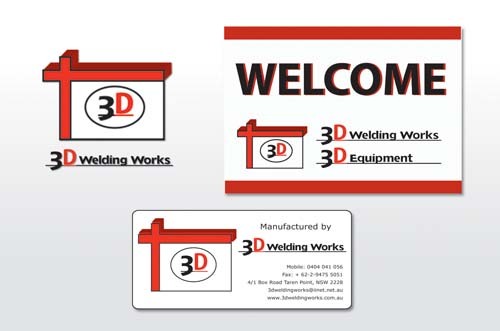 Magnets are a great way to advertise your business. 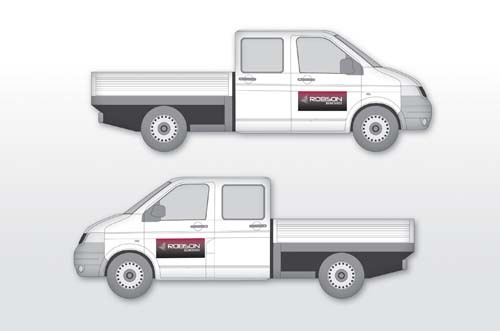 As a vehicle graphic they even have the versatility of being easily removed. 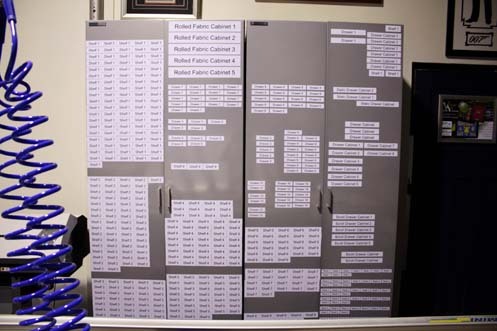 You can choose the size and shape of your magnets so we can then custom make them according to your needs. 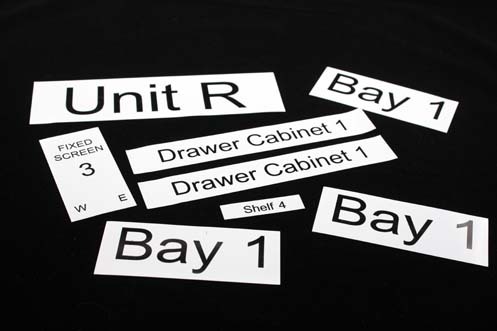 We work together with our clients during the complete design process to ensure maximum quality and satisfaction is achieved. 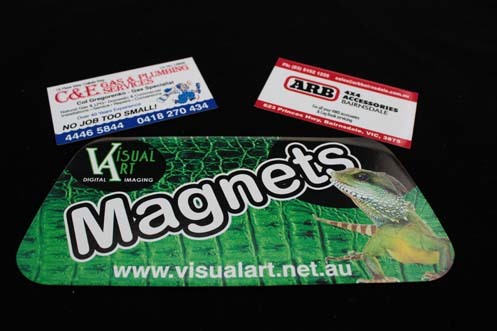 Our Roland VP540 printer produces outstanding colours for vibrant Magnets. 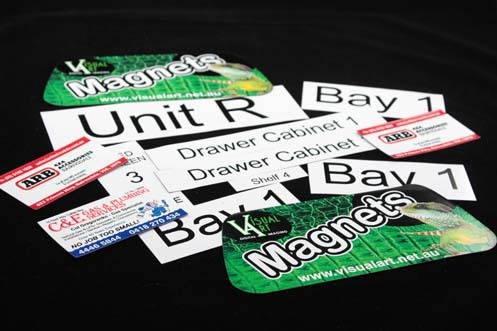 From design to print, colour is accurately managed through the entire process, so there are no nasty surprises when you collect your finished Magnets. 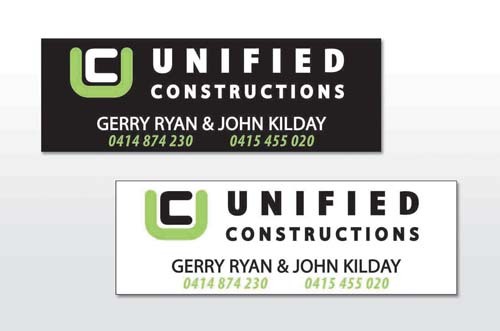 Full colour Vehicle Magnets offer the versatility of being easily removed.